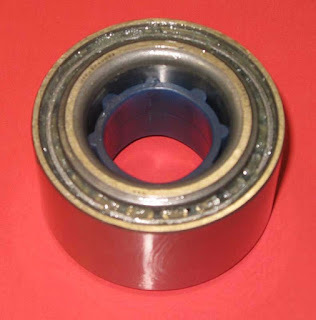 As you can see below the 40210-33P07 wheel bearing fits a lot of cars. Everything from the Z32 to the Q45. That also includes all the rear wheel drive R33, and R34. Is it safe to assume these will not work?